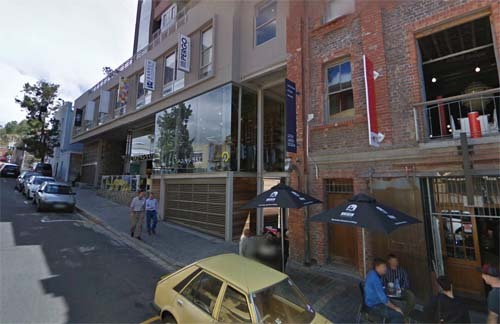 Hudson Street is a street in De Waterkant area in Cape Town, South Africa. 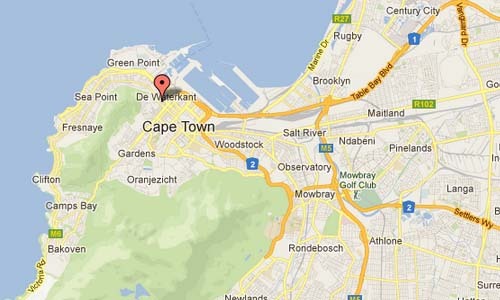 De Waterkant is a sub-district of the suburb of Green Point. This is the area that is closest to the central business district on the south eastern end of Somerset Road. This is a very sought after address for young professionals, the upper class gay and lesbian community and niche restaurants and retailers. 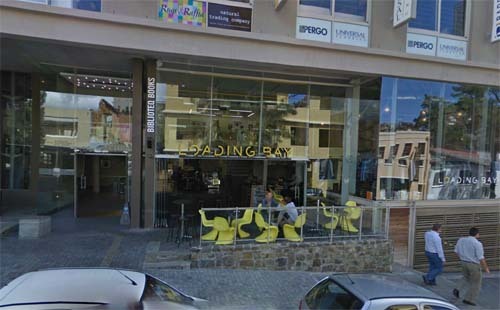 Here you’ll find Loading Bay Restaurant and cafe in a stylish industrial space which is kitted out in concrete, wood, black and splashes of neon, and features a trendy boutique on its mezzanine level. The food is a modern take on Lebanese fare, including filling salads, fresh pastas and moreish man’ouche (flatbread) with milky labneh and za’tar, a tangy condiment. Cape Town (Afrikaans: Kaapstad) is the second-most populated city in South Africa after Johannesburg, and the provincial capital and primate city of the Western Cape. As the seat of the National Parliament, it is also the legislative capital of the country. It forms part of the City of Cape Town metropolitan municipality. The city is famous for its harbour as well as its natural setting in the Cape floral kingdom, including such well-known landmarks as Table Mountain and Cape Point. 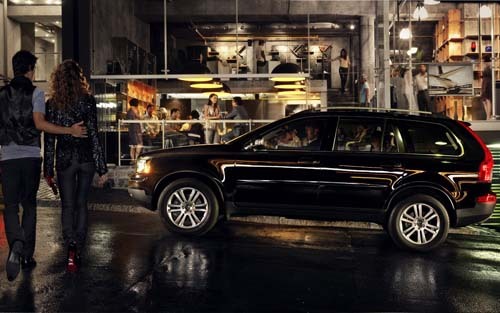 Cape Town is also Africa’s most popular tourist destination.